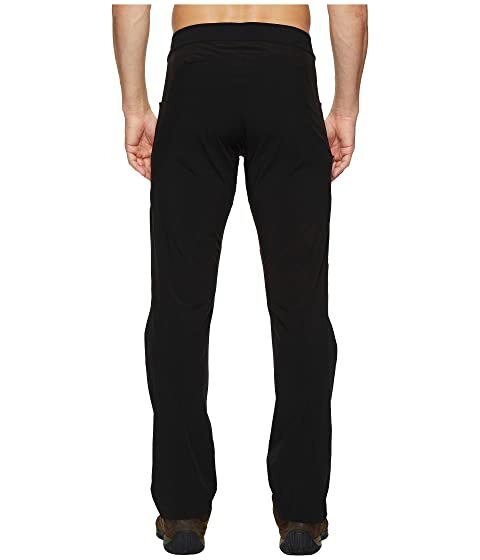 Rising temperatures can turn even the most seasoned hikers into a sweaty mess, but the Lefroy Pants bring a high degree of breathable and quick drying performance to your kit to keep you moving down the trail or across the continent in easy comfort. 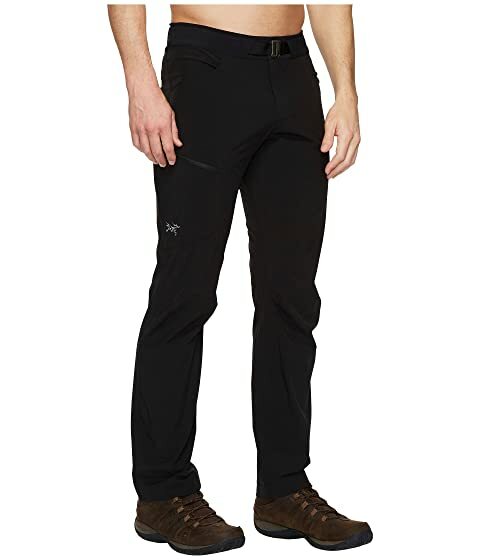 • Gusseted inseam and articulated construction improve mobility. • Specialized fabric offers high durability in a lightweight weave. • Specially designed for high air permeability for active breathing in hot temperatures. 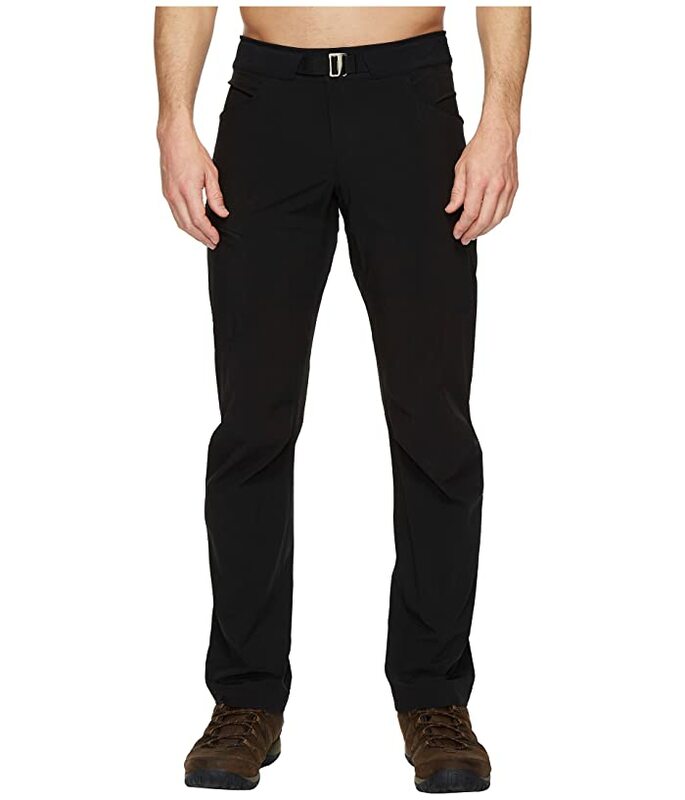 • DWR (durable water repellent) finish improves quick dry performance. • 4 oz/yd² / 134 g/m². Integrated webbed belt with metal S-clip buckle. Hand pockets with mesh lining. Zip cargo pocket at left thigh. BIRD logo set at the thigh pocket. Contrast: 94% nylon, 6% elastane.